Sienna Range :50X72 ,oil on canvas,(click image to enlarge) recently purchased by the state of New Mexico’s Arts Commission for the Art in Public Places program. 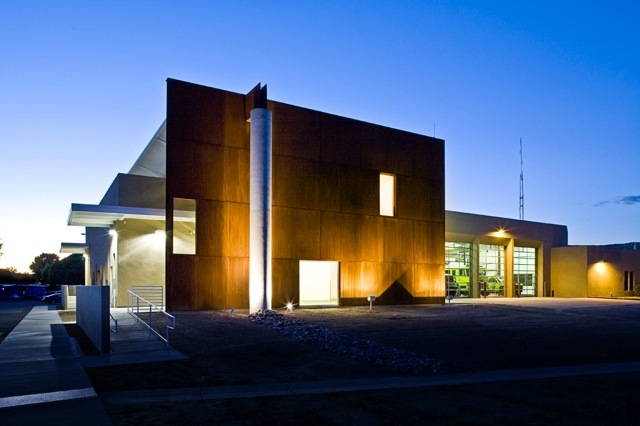 Final destination,the stunning new contemporary firehouse in the city of Bloomfield New Mexico. I have had the pleasure of exchanging e-mails with Fire Chief George Duncan. We are looking forward to attending the installation. I will post more photos when that takes place sometime later this month. I am so thrilled to have one of my paintings selected to hang in a public building in my home state.